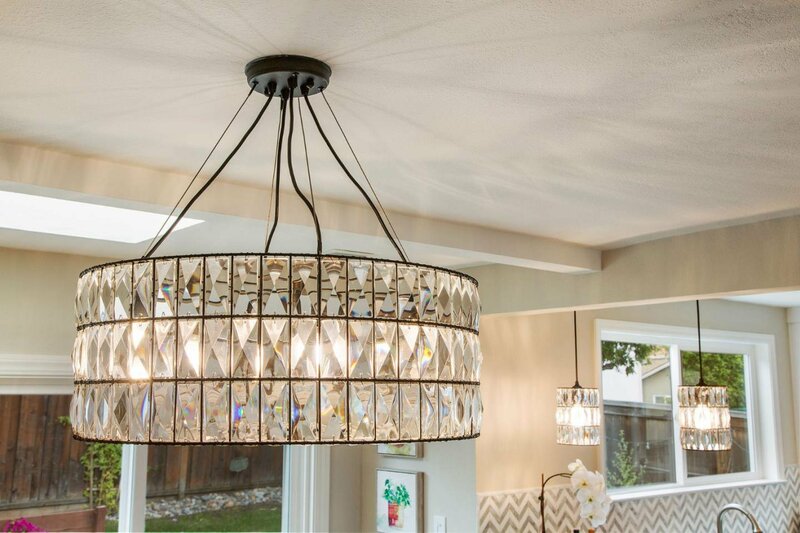 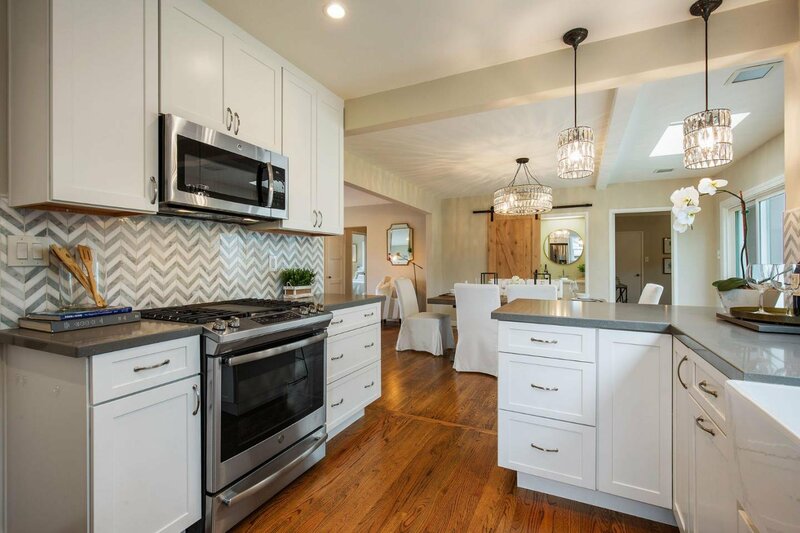 Vintage touches married with gorgeous upgrades throughout this home exudes charm and personality! 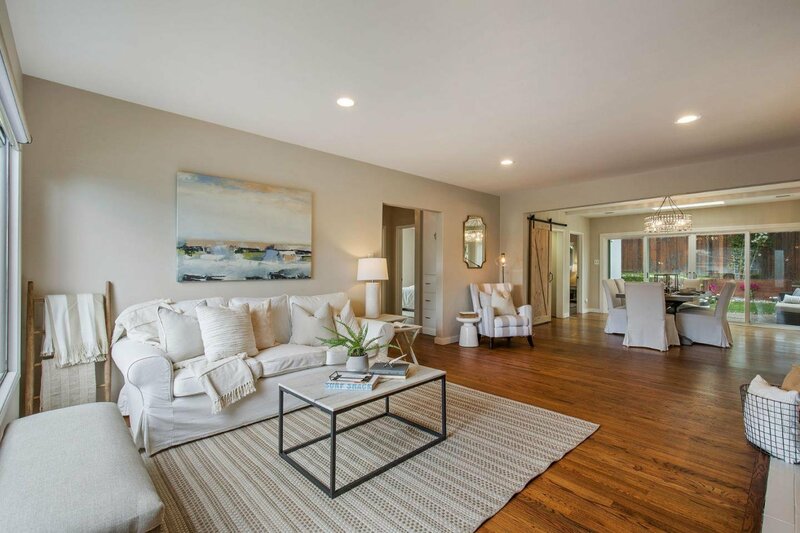 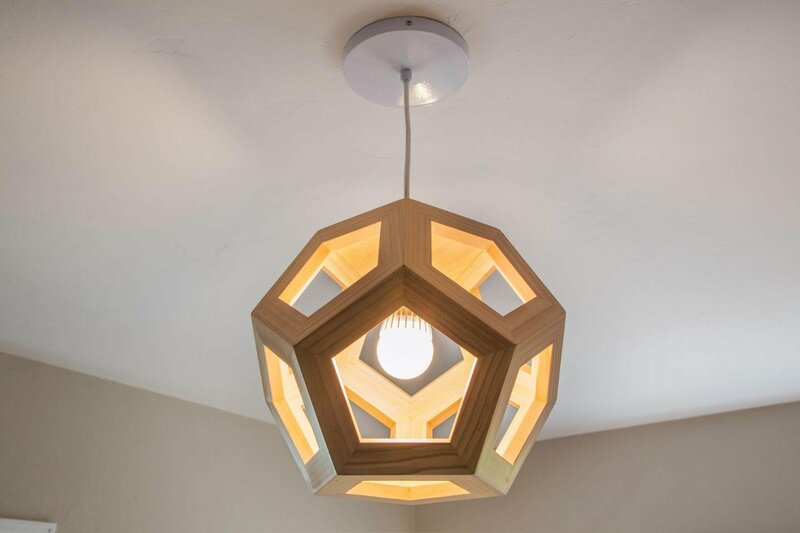 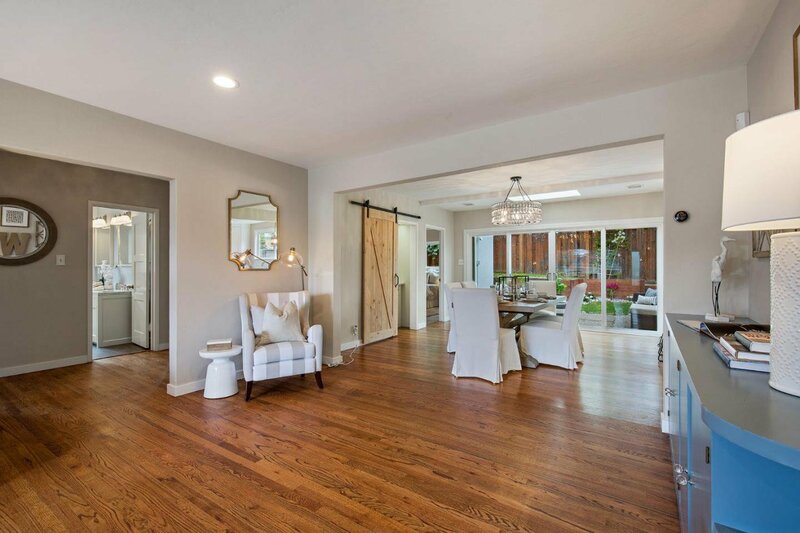 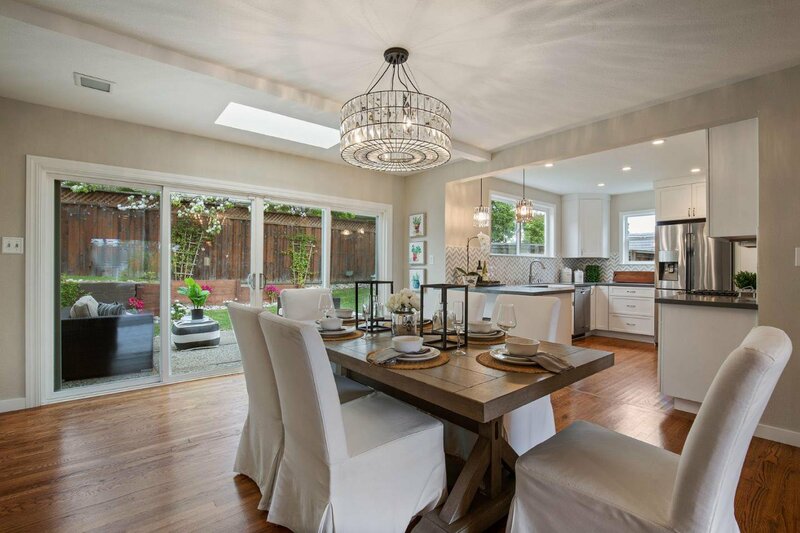 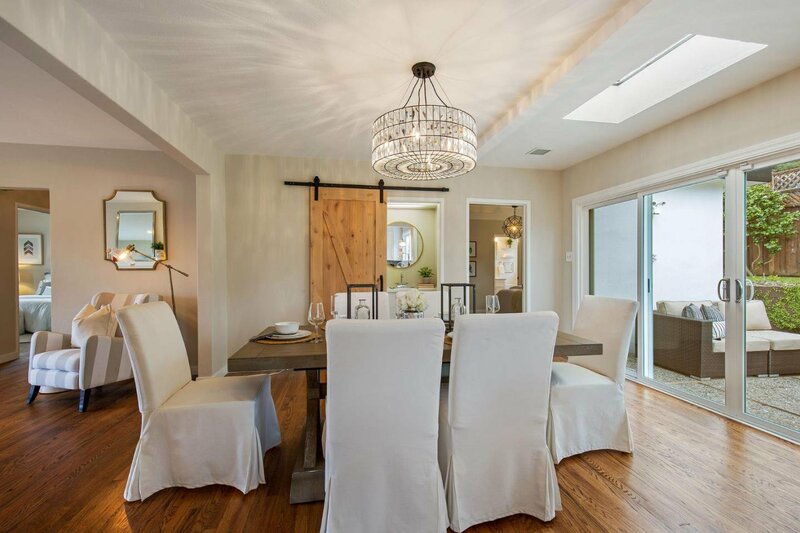 Light, bright and open floor plan! 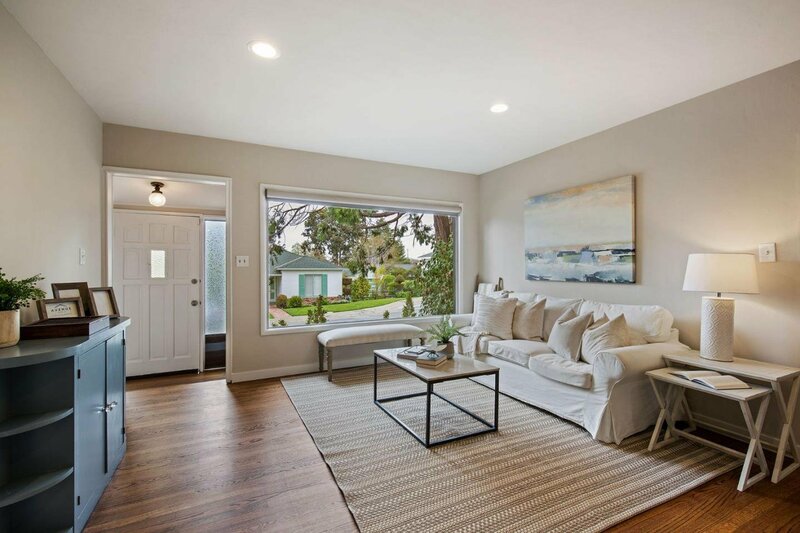 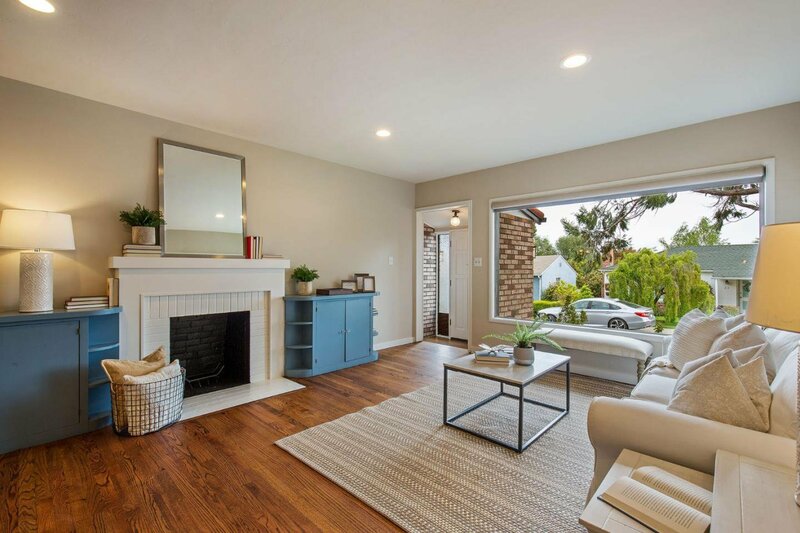 Generous living room with a lovely picture window and built-in cabinetry flows right into the spacious dining room. 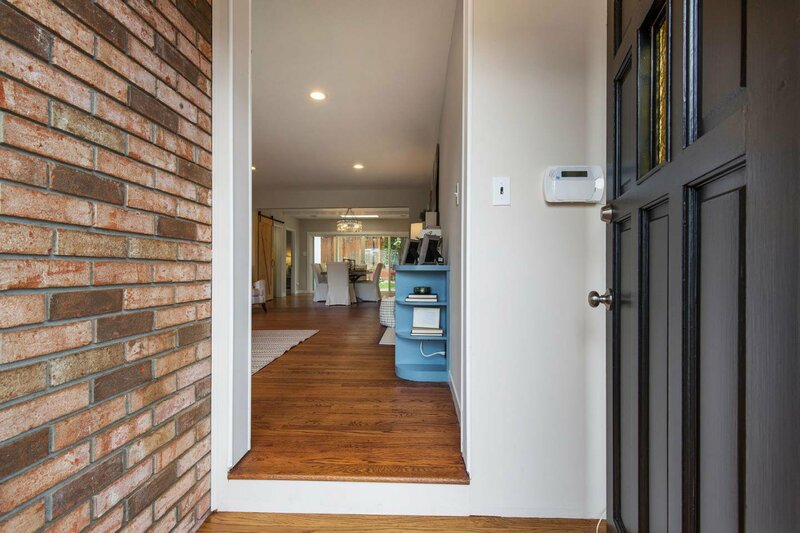 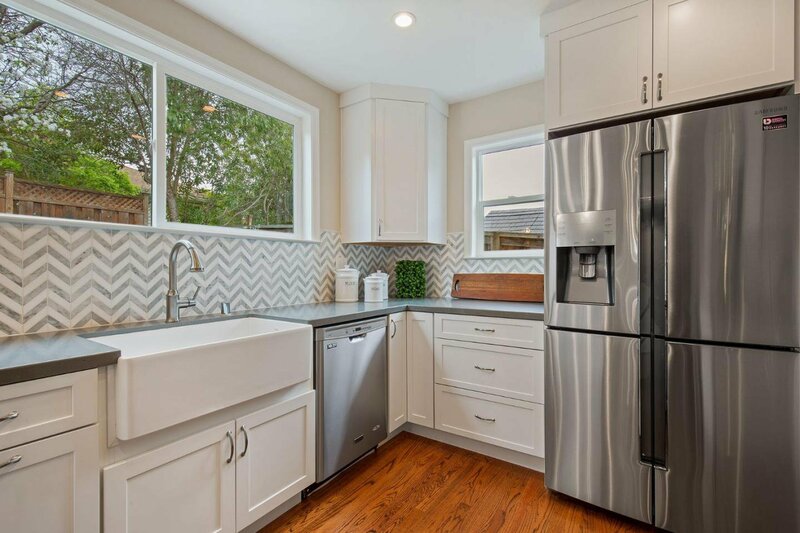 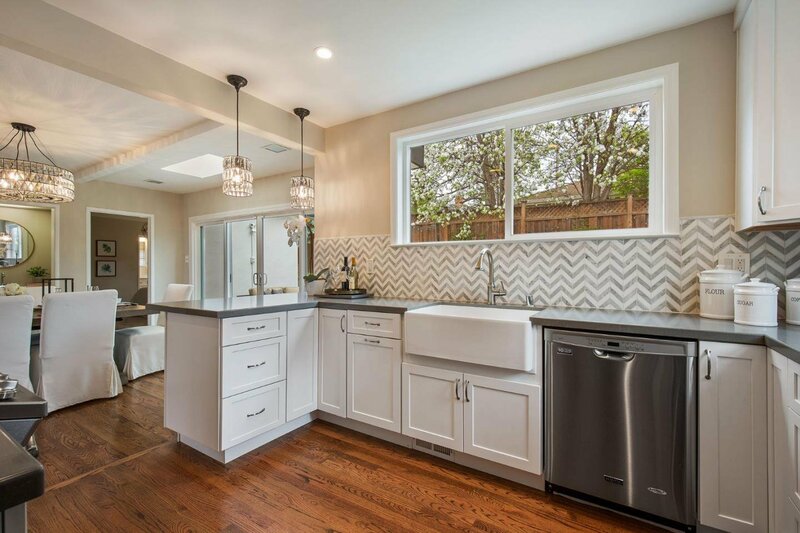 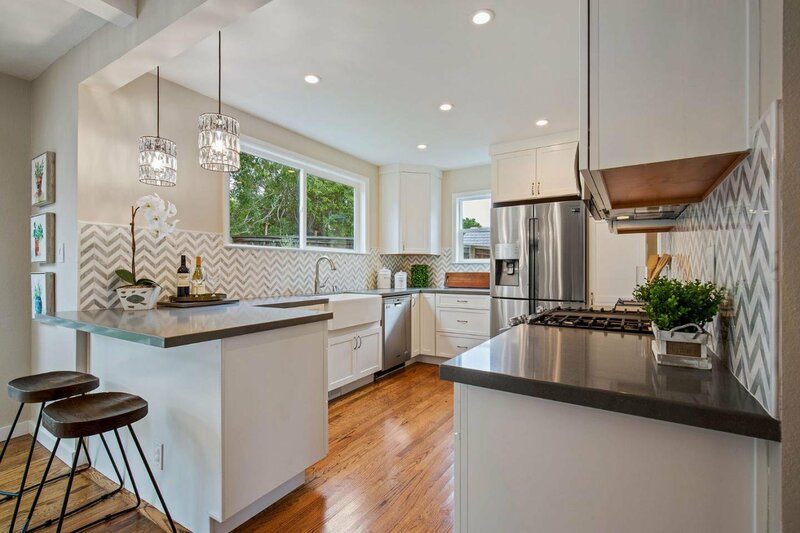 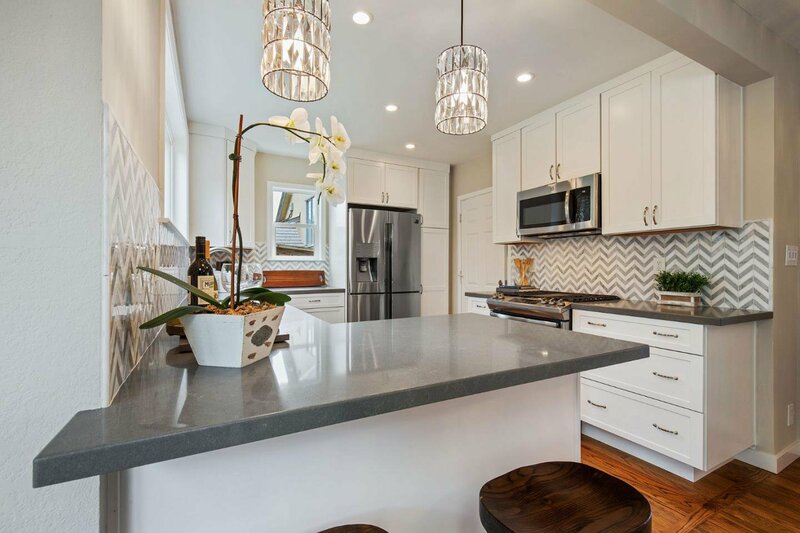 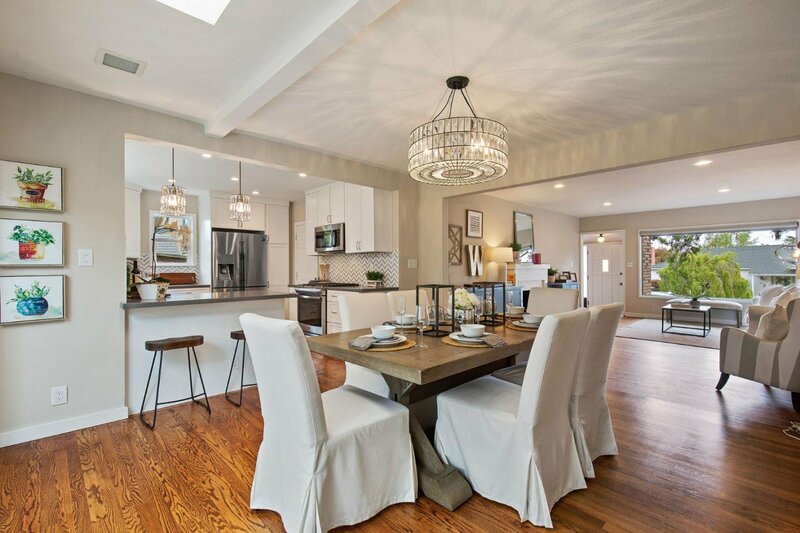 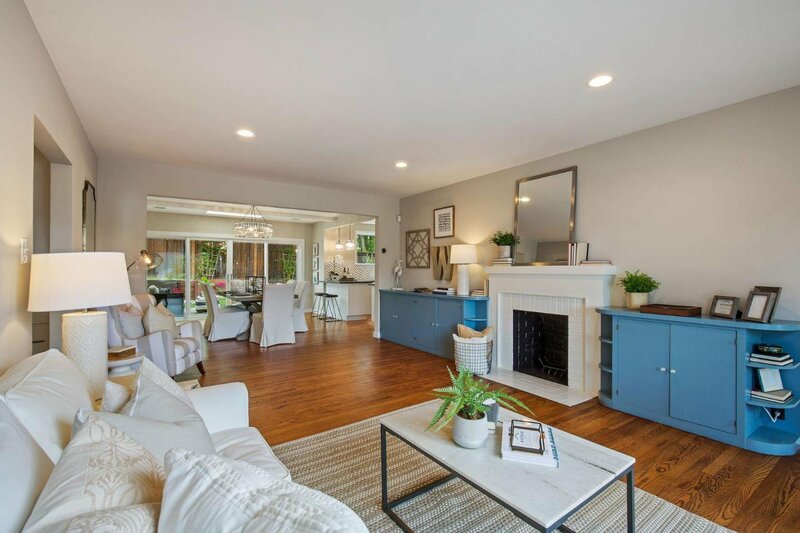 Beautifully remodeled kitchen with quartz countertops, stainless appliances, farm sink, and countertop seating, will surely be a favorite gathering spot! 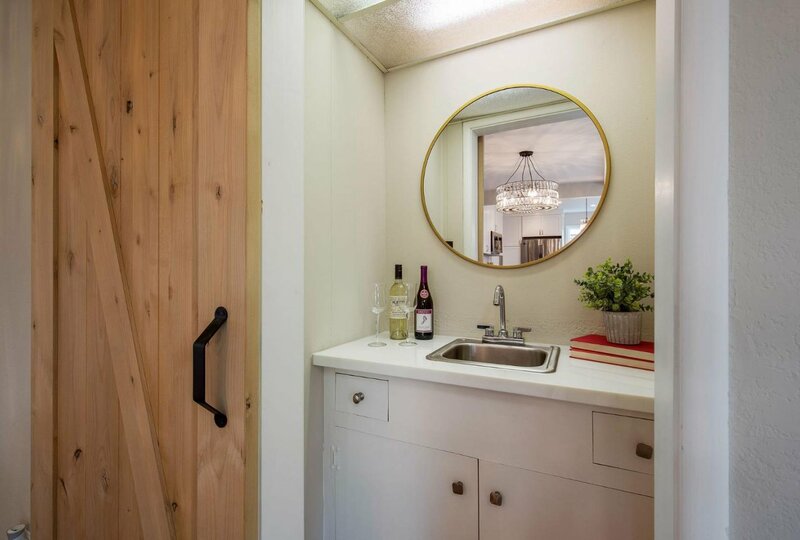 Cute wet bar creatively veiled behind a fabulous sliding barn door. 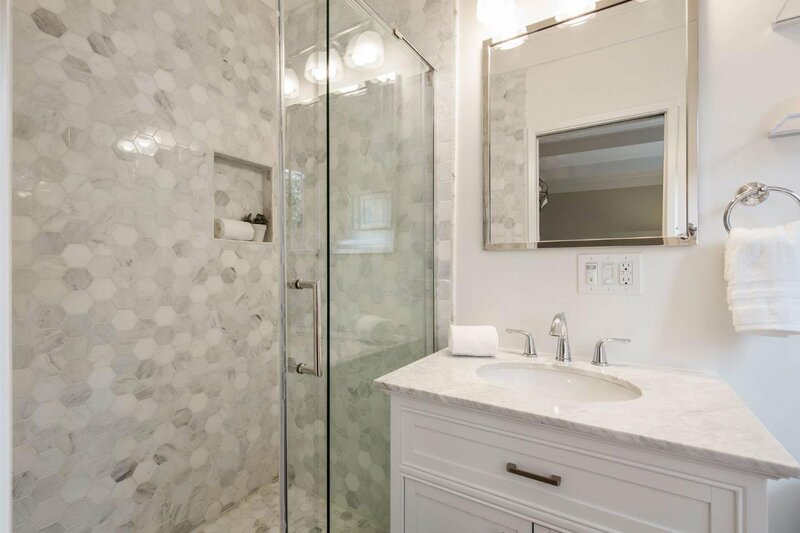 Master suite features a crisp master bath highlighted by the elegant marble tiled shower. 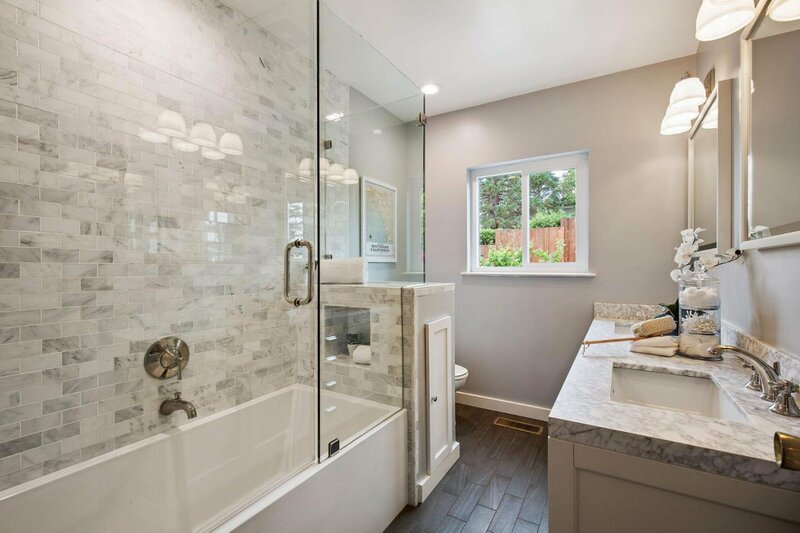 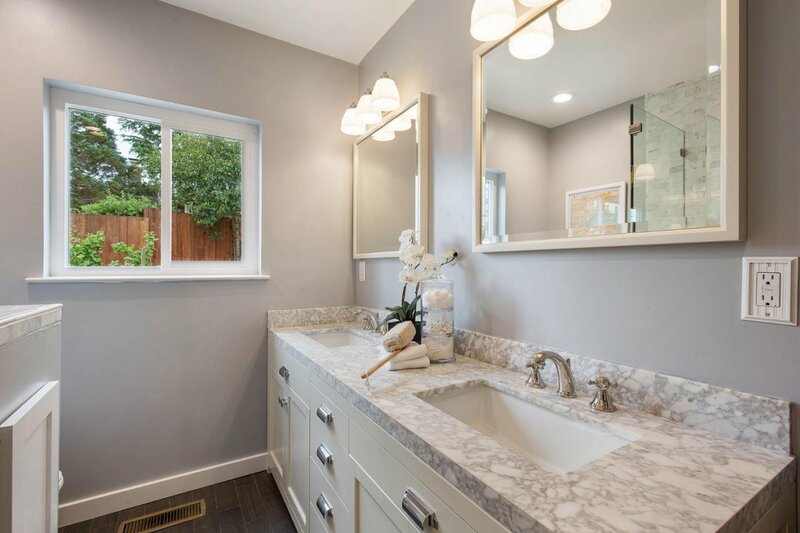 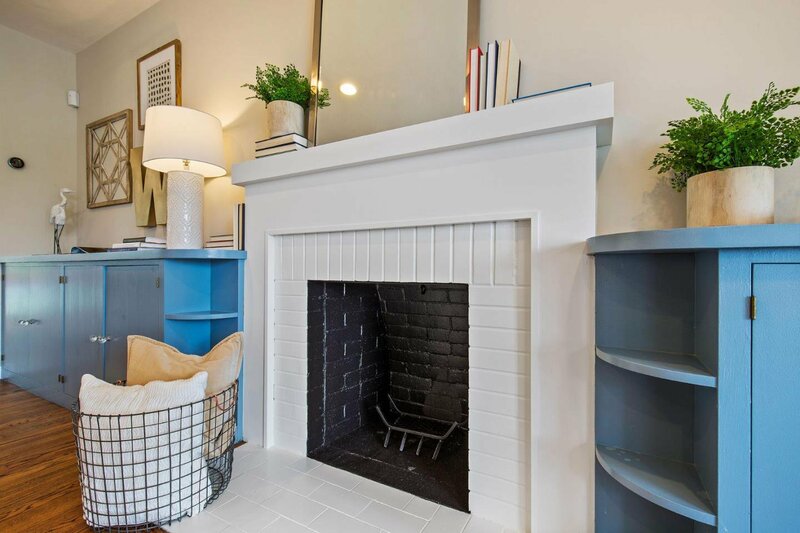 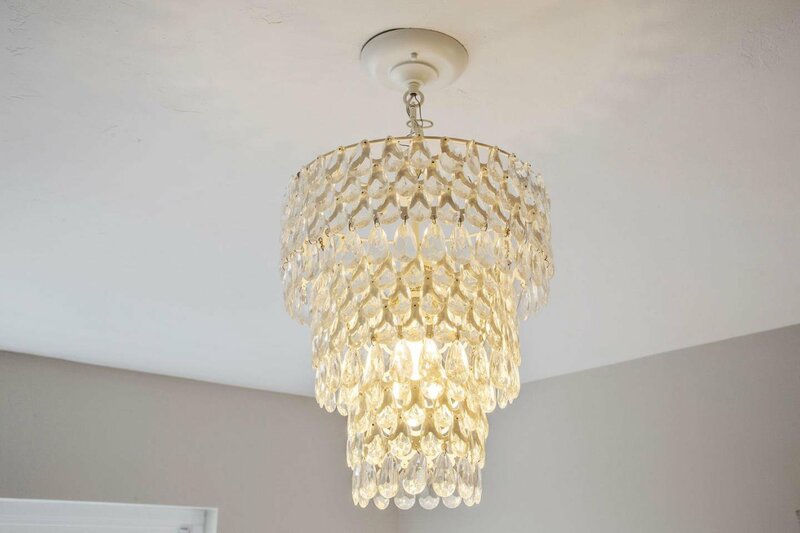 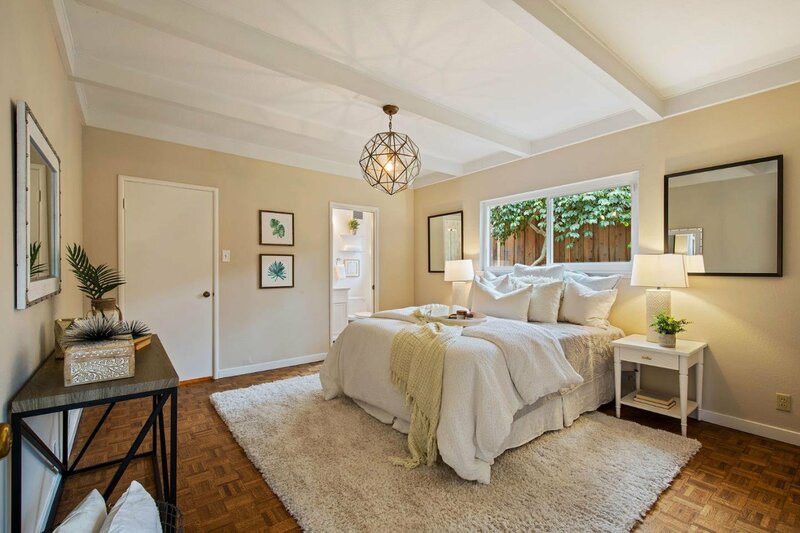 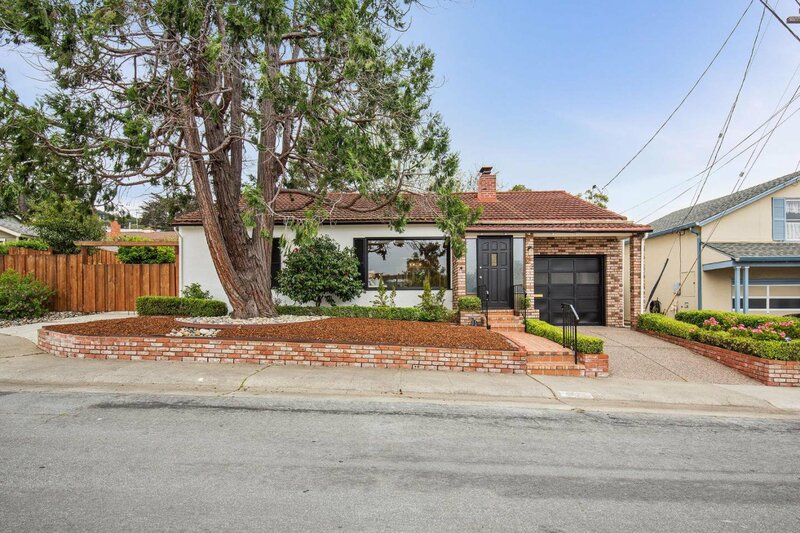 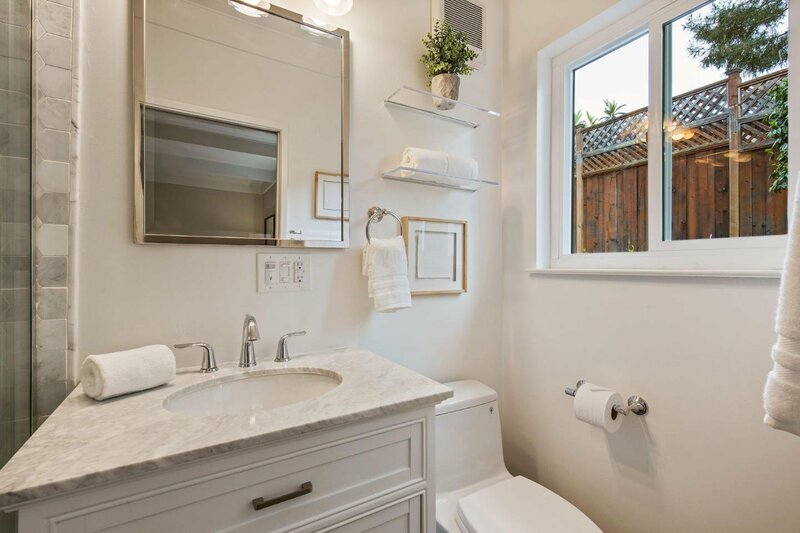 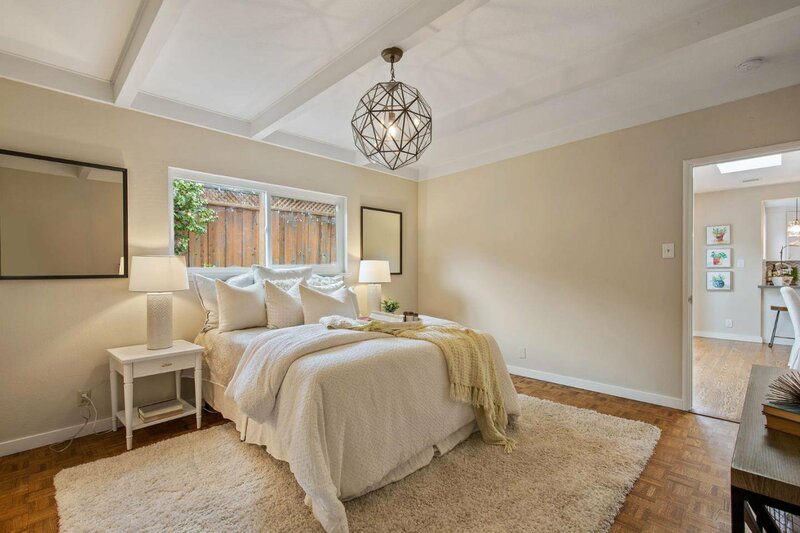 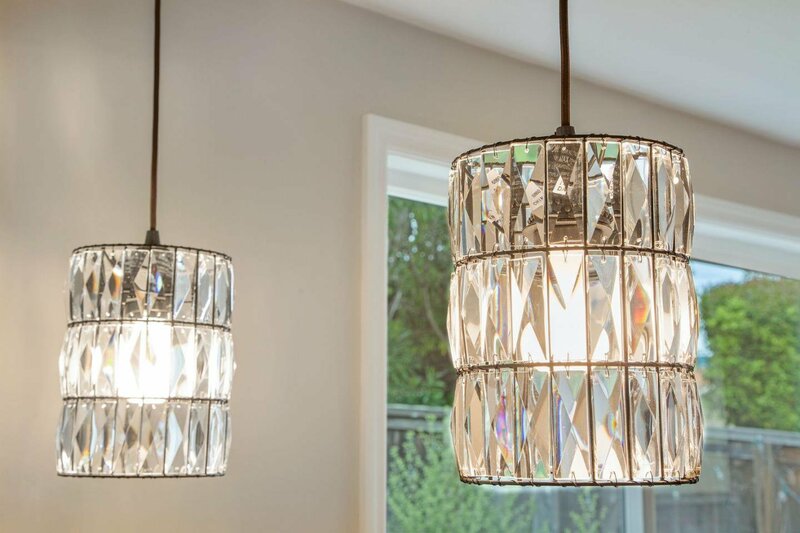 Two additional bedrooms and a stunning hall bath with glass enclosed soaking tub and double vanity completes the interior of this delightful home. 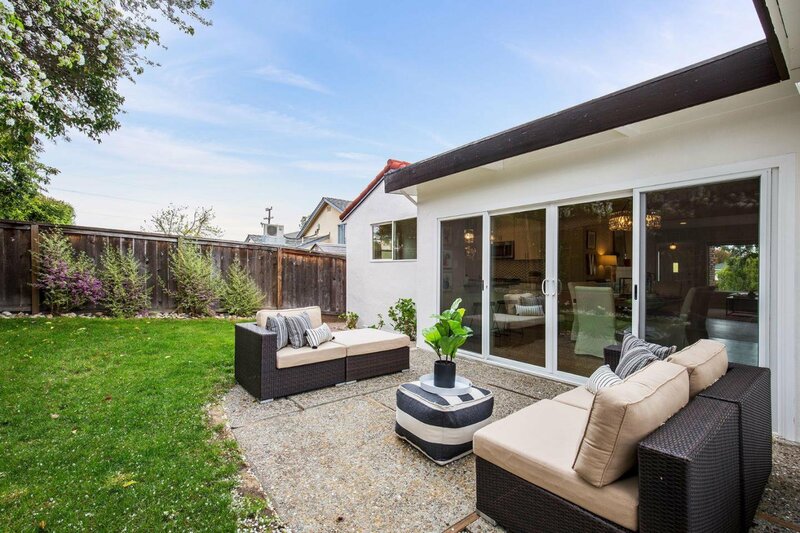 Inviting patio and yard offers a perfect space to enjoy gatherings or rest. 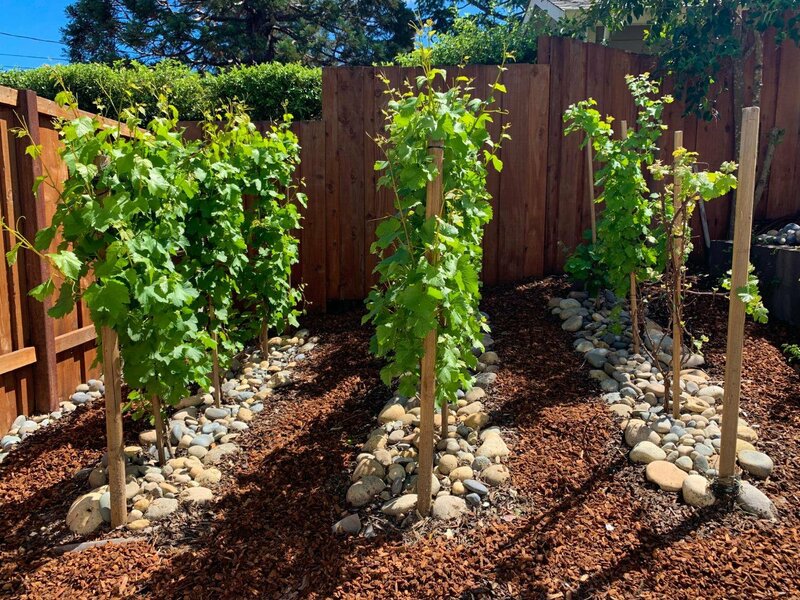 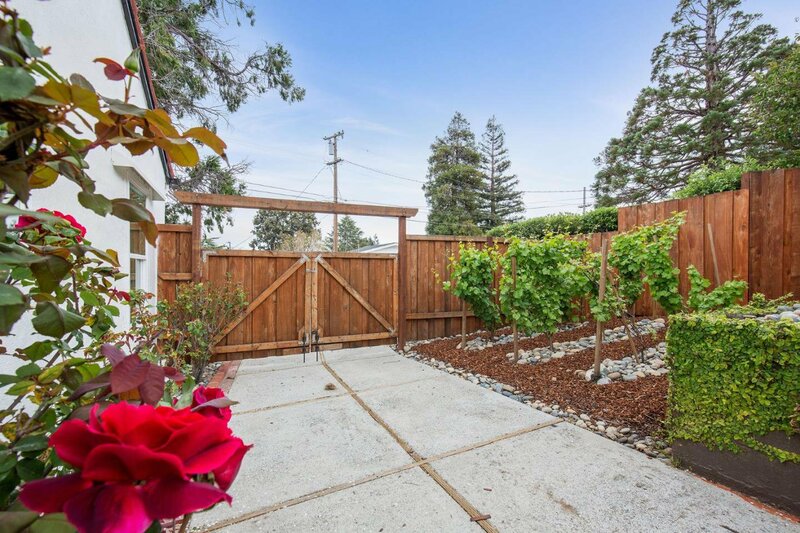 There is even a side-yard with a petite section of vines for the wine enthusiasts! 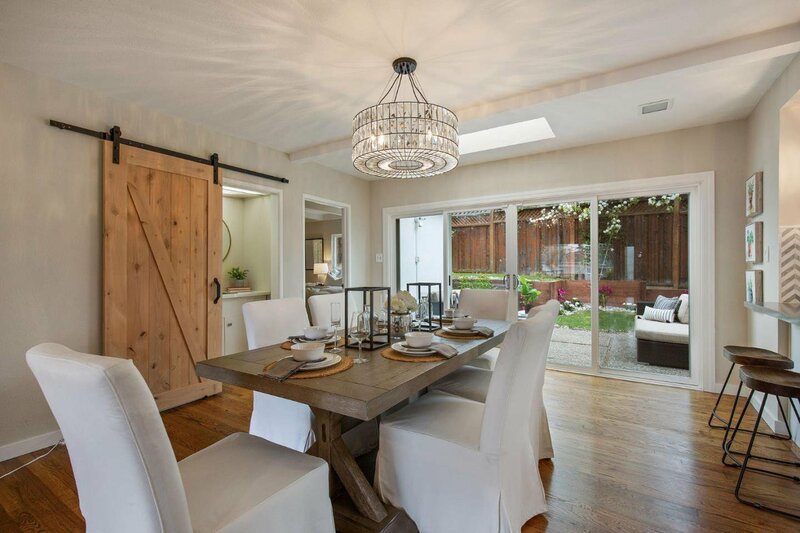 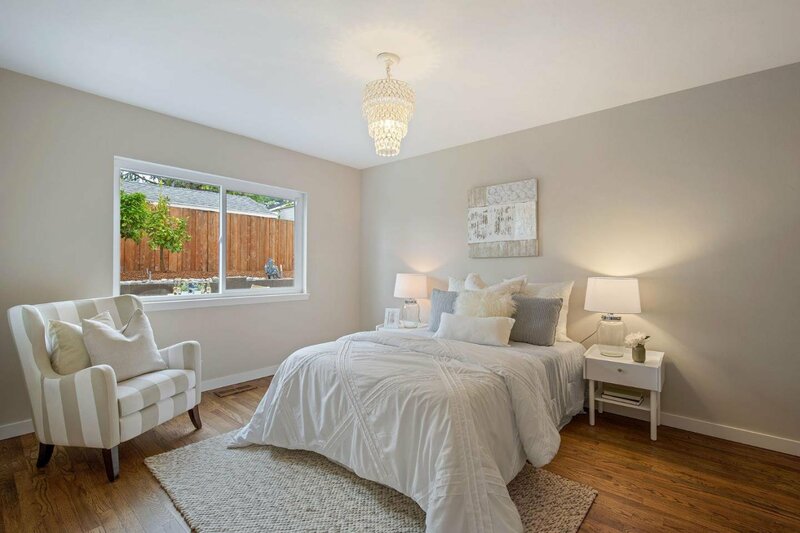 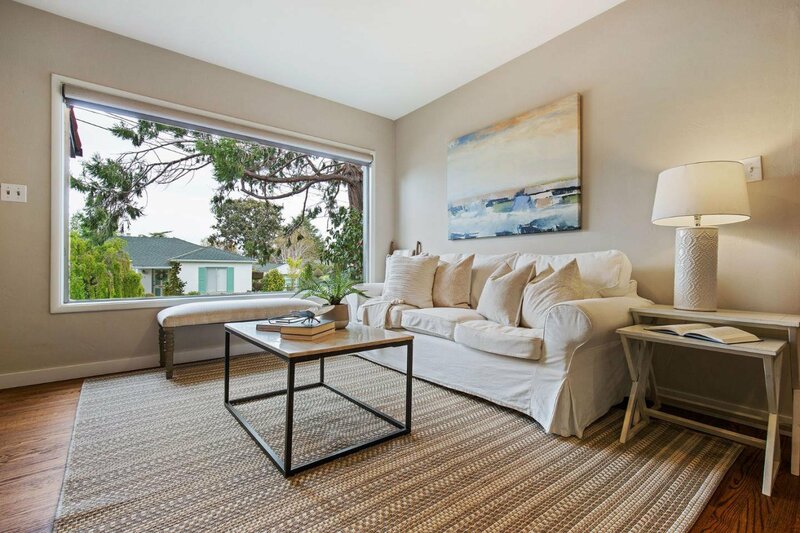 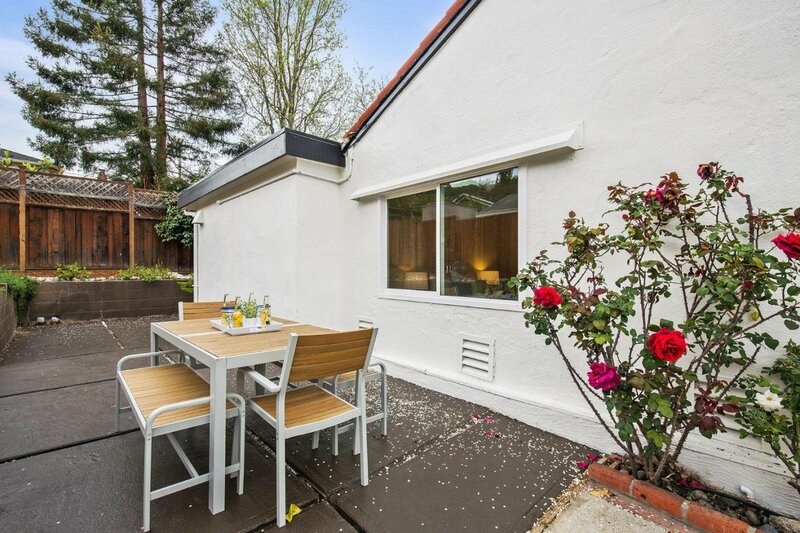 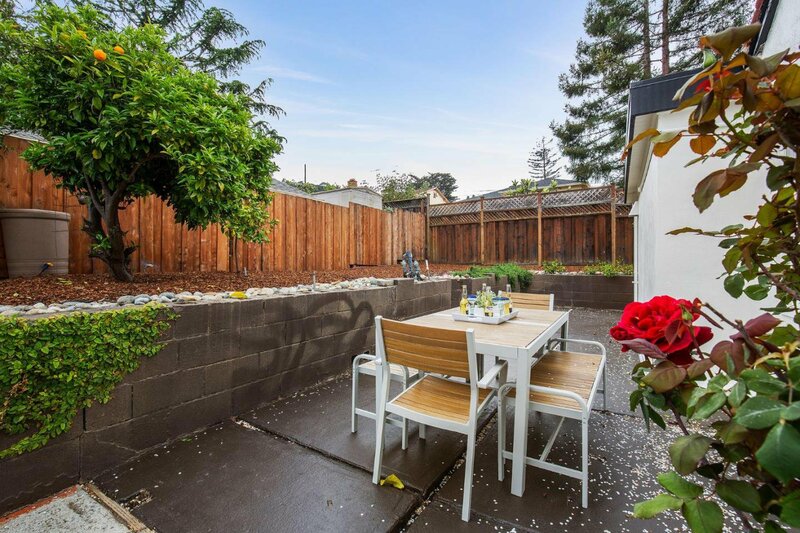 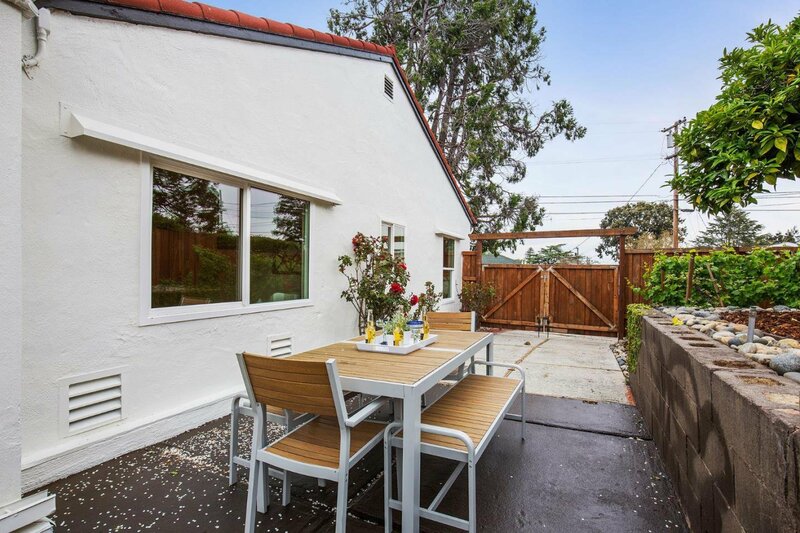 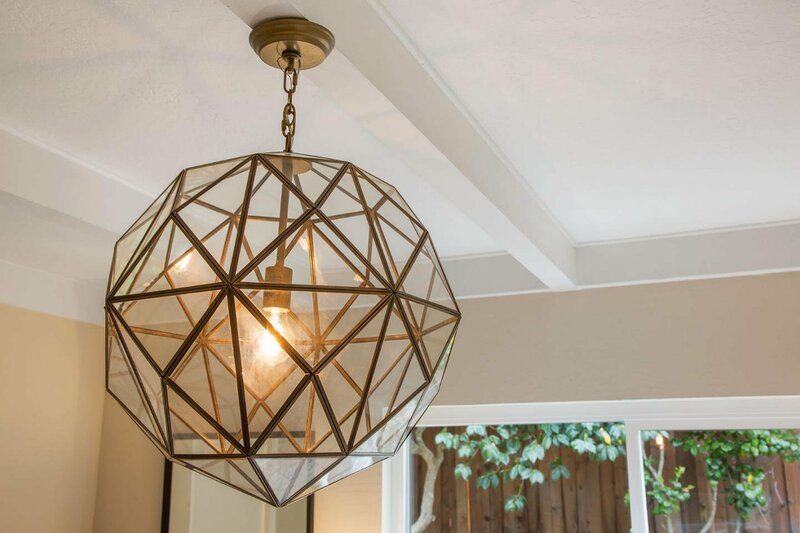 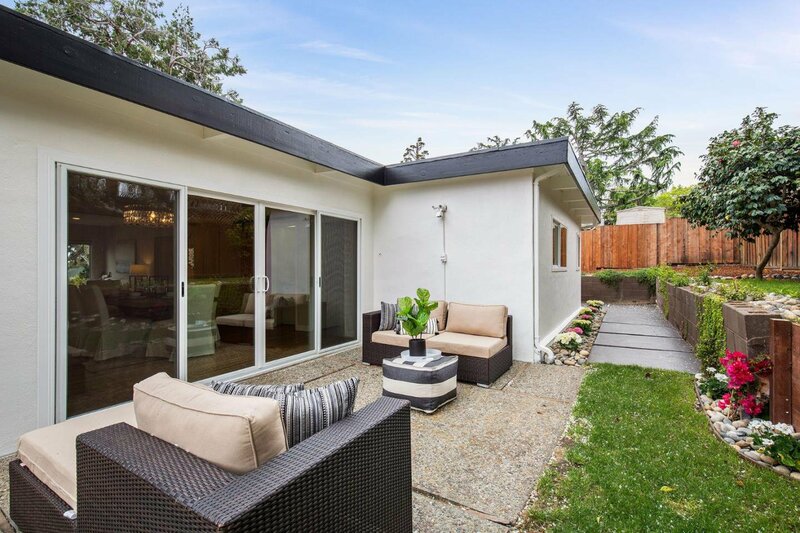 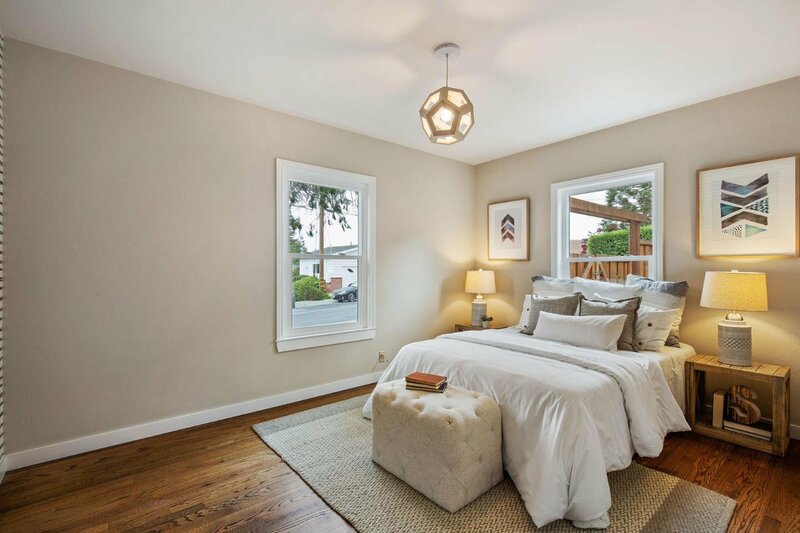 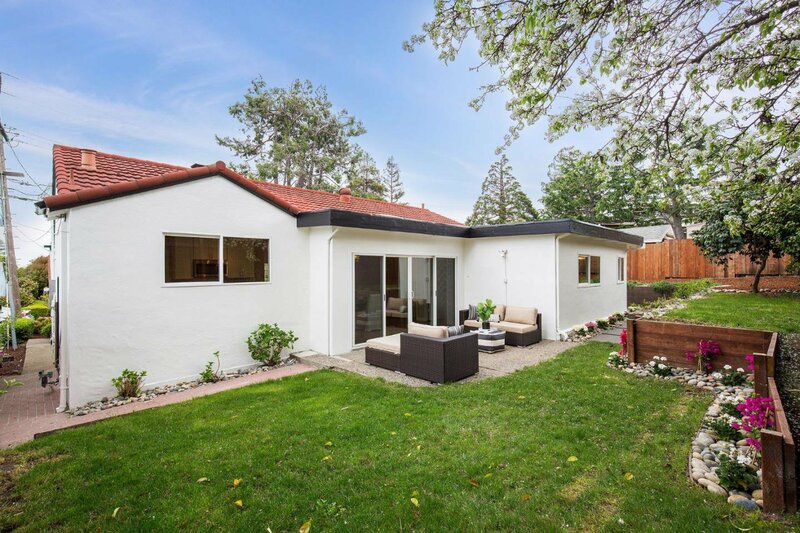 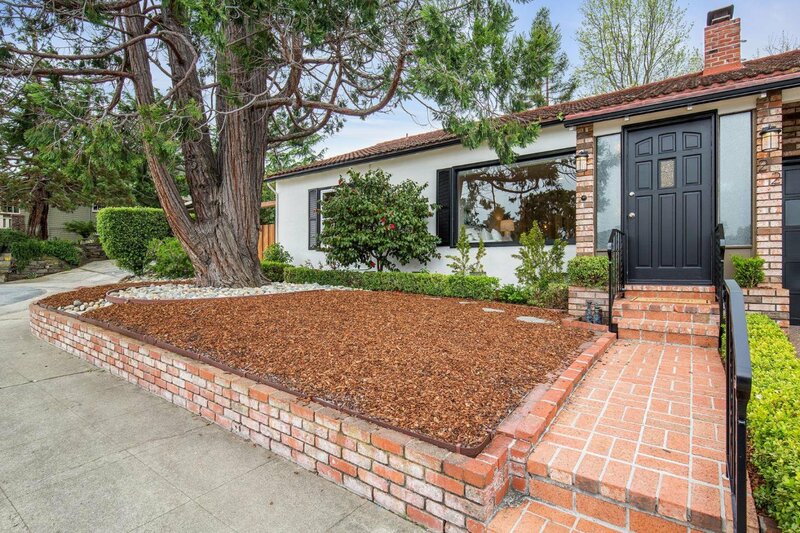 Centrally located, enjoy close proximity to commuter routes, CalTrain, shopping, restaurants etc. 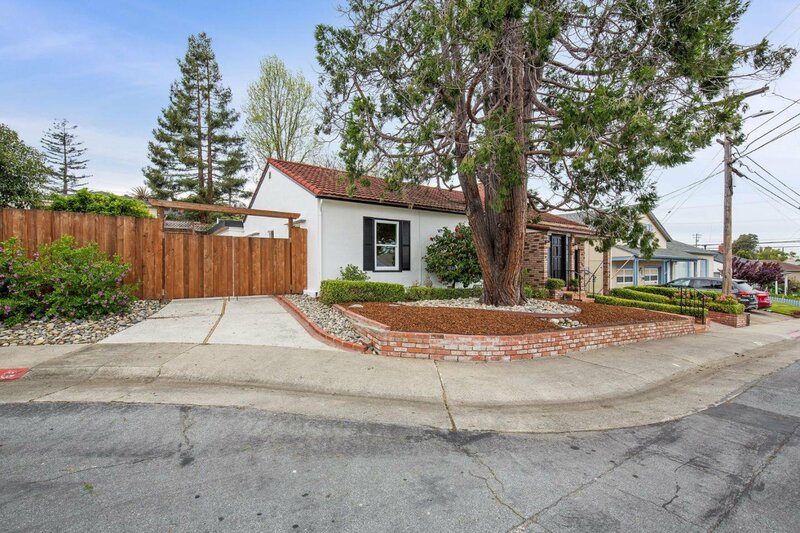 of both San Mateo and Belmont!